Highly Protective and Performant Classic Engine Oil for Pre and Post-War Vehicles (1930 to 1960) with oil filter. 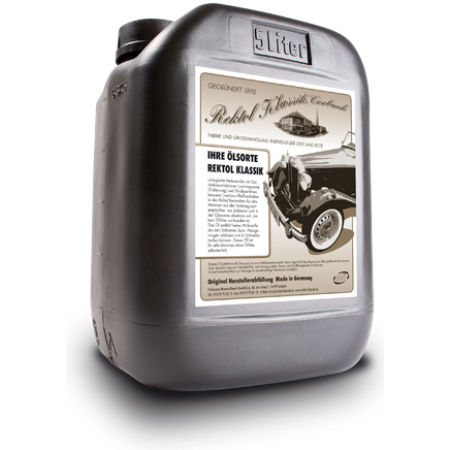 This classic engine oil is especially formulated to take care of your pre- and post-war vintage car.  High quality blended monograde oils fortified with cleaning additives. 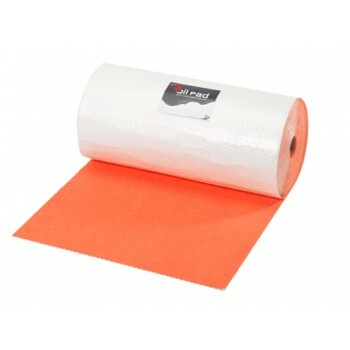 Suitable for petrol and diesel engines including an oil filter. 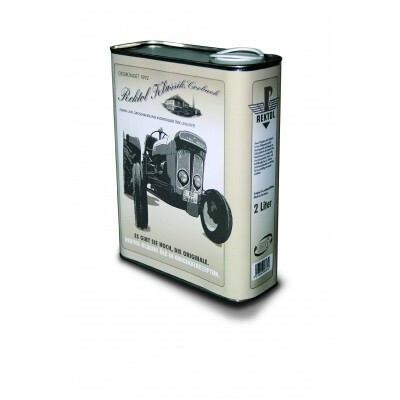 Furthermore Rektol SB 10 is also suitable for engines of the older construction machines as well as for circular lubrication and hydrostatic drives. 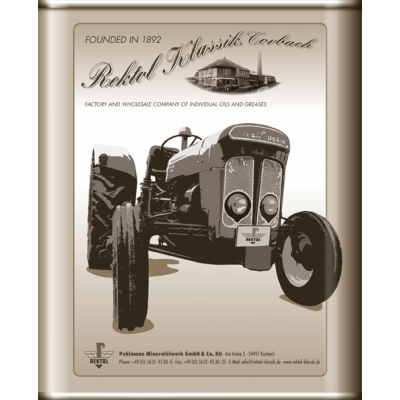 The original oil formulation according to specification API SB/CA/CB was an inherent part of our product range in our in-house production from 1930s until the 1950s. 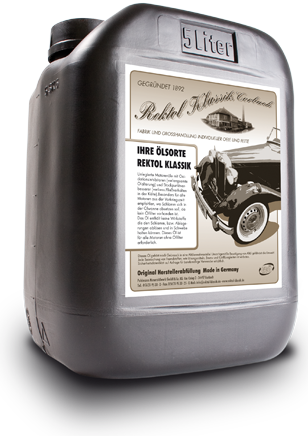 Rektol SB Classic Engine Oil is available in various SAE levels: SAE 10, SAE 20W20, SAE 30, SAE 40, SAE 50.